Jim McKeeth from Embarcadero Technologies got a pair of swanky Google Glasses, and I couldn’t be more jealous. 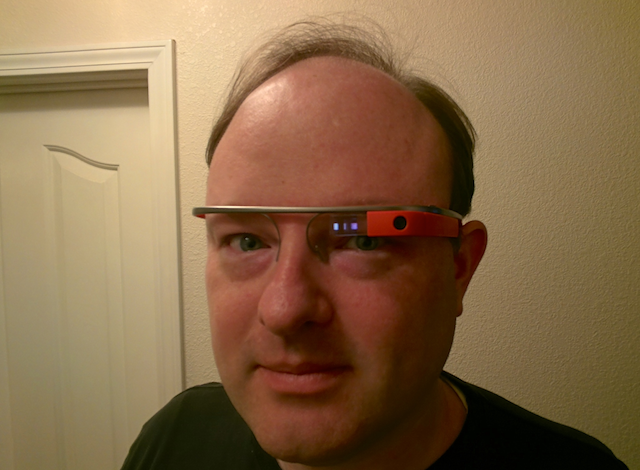 Like most developers at heart, he pulled out Delphi XE5, and sought to make the first Delphi app for Google Glass! In the article he details the two methods, and how Delphi XE5 can be used either way. It looks like with GDK you get access to most sensors, and can be deployed just like any other android application with Delphi XE5. Check out his article for more details! Next articleWhat’s new in Visual Studio 2013?